Shopping online for Korean ingredients in English is still in its infancy. 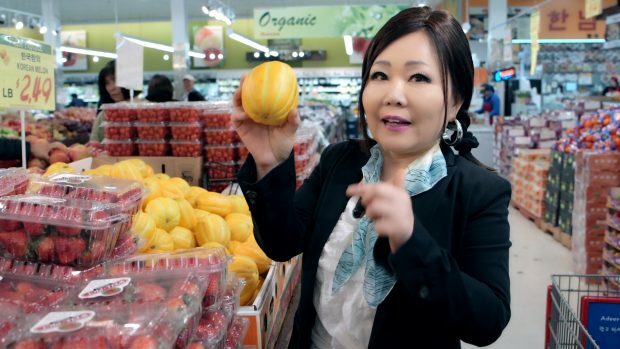 It can be difficult to find what you need in the quantity you desire for a good price, and Korean fruits and vegetables are often nearly impossible to find. The websites can be difficult to navigate and full of broken English, and the online checkout process can be confusing. More and more Korean ingredient suppliers are selling on Amazon these days. The prices are generally higher than in real Korean grocery stores, and some of them are super-high! But these are some items that I can recommend to people who live far away from Korean grovery stores. See my blog post on how I chose these items. Click the headings of each item to get full details on what they are and how they can be used in my recipes.